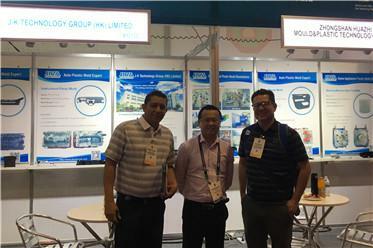 J-K Mould purchased large batch of high-speed processing equipment, and building automatic produce line, it promoted project progress much. 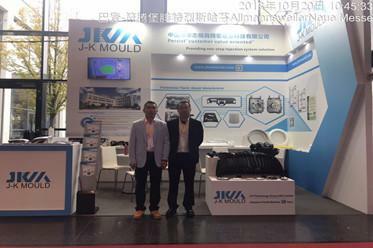 J-K Mould introduced ERP system in 2011, which is a enterprise management system designing for mould manufacturer and help us promoted communication efficency & production efficiency. Depend on J-K Mould of High Quality Assurance System, it help us reduce mould trial times and shorted lead time directly. JKM has established a comprehensive design system and integrated liberties, including design features, standard parts, factory standard parts and modules components through customizing CAD database, etc. Designer could introduce modules from J-K Mould CAD database while designing, it help us shorten lead time directly. Several designers work together to shorten lead time by 1/2. 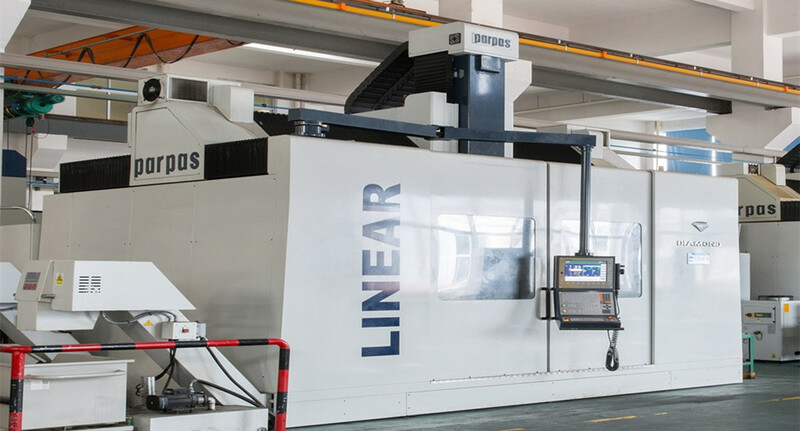 J-K Mould introduced ERP system in 2011, it help J-K Mould promoted manufacturing efficency and realize quick response and shorten the lead time. ERP can realize real time monitor, including project progress, material inventory, machine running status. As ERP application, promoted communication efficiency and resource use efficency, and improved project progress, then shorten the lead time and realize quick delivery. As ERP application, we have to record the information in time, meanhwile, we can check the information any time. 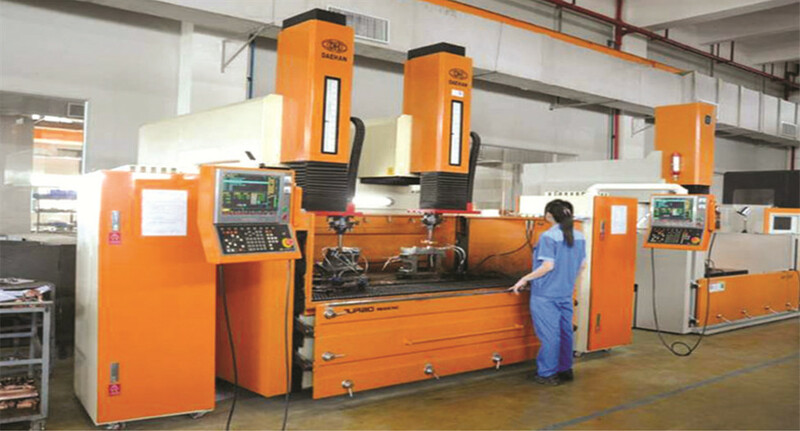 Double head EDM improves the efficiency over 50%. 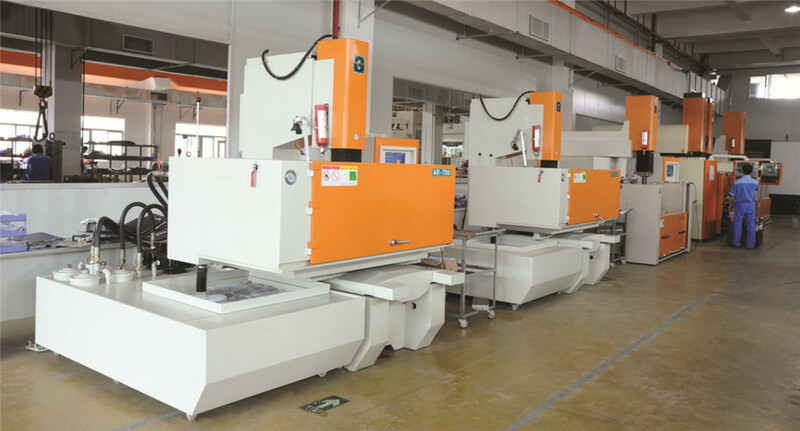 The application of automatic production line helps us promote processing efficiency. 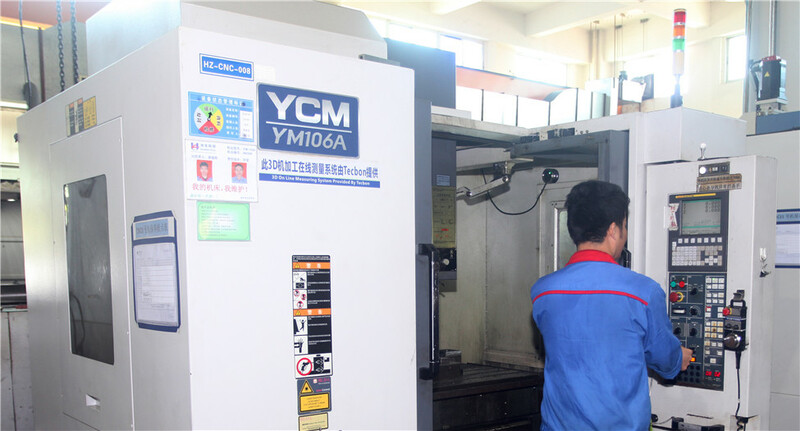 5 Axis CNC is mainly for huge and deep component machining and reduces processing time. On line measuring system can reduce procedure swith over time and promote efficiency.